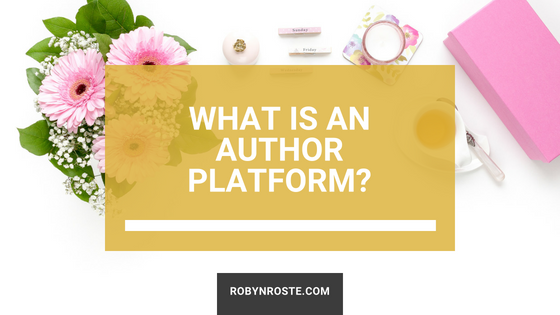 If you Google "What is an author platform?" you'll see many sort-of answers. Because this isn't a simple question. But I'm still going to try and answer it.